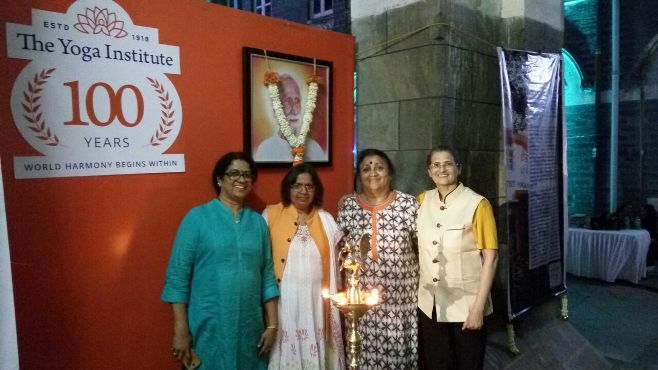 QCI (Govt of India) Certified Teacher Training Institute for Level 1 (200 hours) and Level 2 (350 hours) courses. 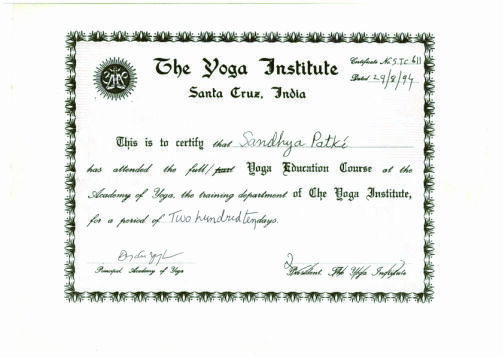 Internationally Registered RYS-500 Institute with Yoga Alliance (US), offering (Registered Yoga Tracher) RYT-200 course. Fitness Yoga - Specialized Techniques based on traditional Yoga, modified forms of Yoga and American Pilates. 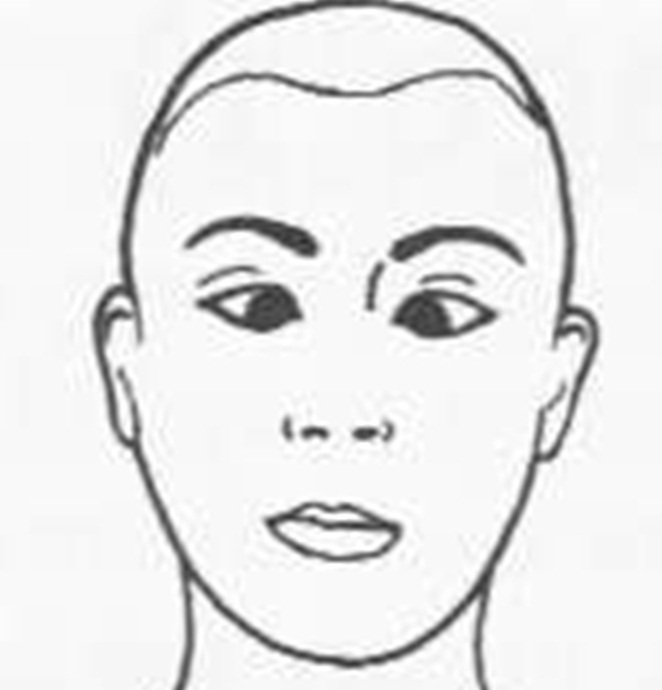 Techniques designed with complete understanding of anatomy to work on specific muscles and desired results. 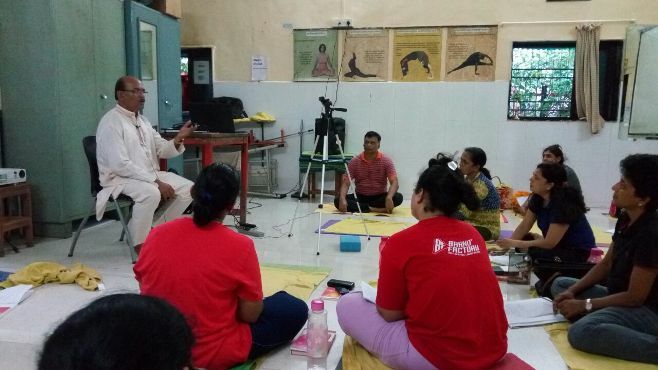 Guidance from Traditional Patanjali Yoga Sutras & Hathayoga Pradipika to give a holistic approach to work on body, mind and soul. Detailed and Authentic knowledge of various techniques of Shuddhikriya, Asana, Pranayam, Meditation. Teachers Training School in accordance with the course content as prescribed by Government certification Body - Quality Council of India. 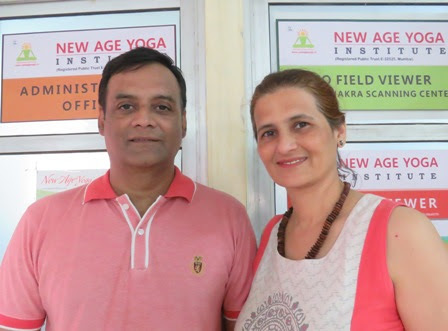 The unique teaching methodology of New Age Yoga is designed to offer body sculpting, mind management as well as peace and harmony of the soul. 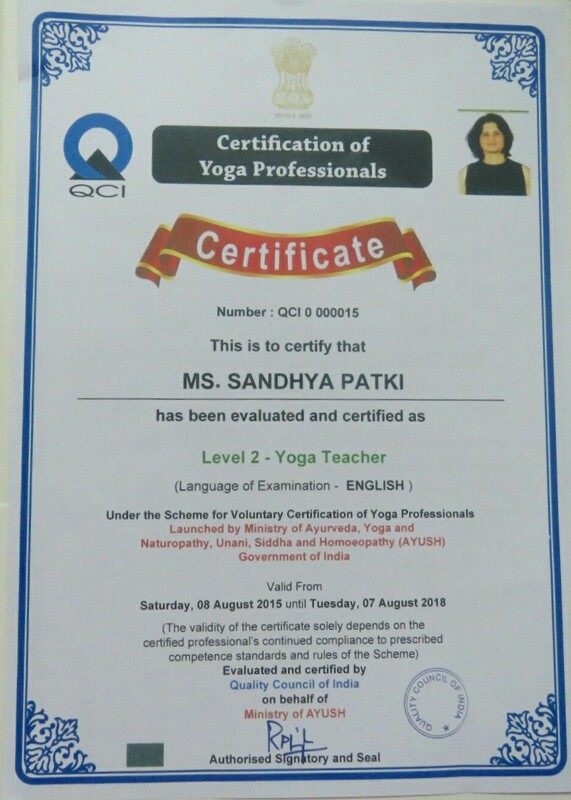 Sandhya Patki, the prinicipal trainer to more than 15000 people over more than 23 years, has fused Classical Yoga, Pilates and modern adaptations of Yoga to synthesize an effective result-oriented program to work on the body and mind.